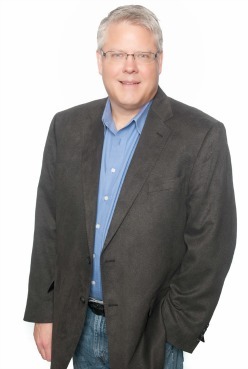 Hi, I'm Albuquerque Realtor Rich Cederberg with eXp Realty. I've been selling Albuquerque houses, along with homes in Bernalillo, Cedar Crest, Corrales, Edgewood, Los Lunas, Placitas, Rio Rancho, Sandia Park and Tijeras NM since 2004. I've sold over 200 homes including resale homes and new construction homes. When I decided to sell real estate for a living, I made a commitment to myself and to my family to run a real estate business that we could all be proud of. I work hard at helping my clients, I work hard to be more than a sales person; I strive to be a trusted advisor. To keep my game sharp, I communicate with top real estate agents across the country on a daily basis. I'm constantly working on keeping my skills sharp so that I provide my customers with the best possible customer service. Being a real estate agent is a great job. Just like no two people are alike, neither are two houses and neither are two transactions. I enjoy the uniqueness of each situation and I work hard to understand my clients motivations and lifestyle needs so that I can help them buy and sell real estate on terms that truly work for them. 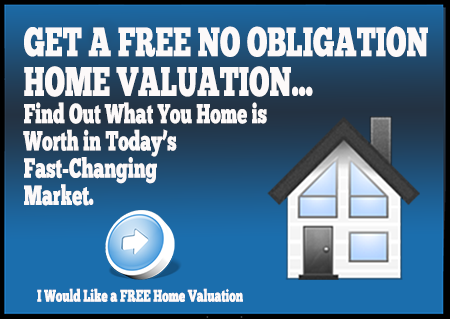 Although I list homes for sale (Get Your House Value), I also work with home buyer's. Why? I like to house shop! I get to see houses all over the Albuquerque Metro area from foreclosure homes to luxury houses. As an active buyer's broker I get to see more beautiful homes than most real estate agents. This helps me stay on top of pricing trends in the Albuquerque real estate market. If you're looking for a Realtor to help you find your Albuqerque Home, please call me at (505) 803-5012. 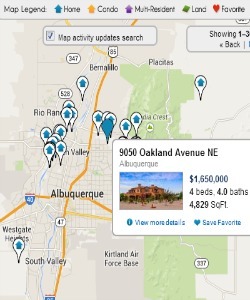 Search the entire Albuquerque MLS here on AlbuquerqueRealEstatePlace.com. See all the homes for sale across the ABQ Metro Area. Create your custom home search and sign up for listing updates. When you find a home you want to see in person just click request a showing and one of our team here at eXp Realty will make the arrangements for you.